David's first interest in art began when he was very young. He attended a small Charlotte, Mich. country school, which had a library full of books that sparked his imagination. He loved the illustrations and enjoyed copying them. Inspired by the books and things he saw while exploring the woods and fields near his home, he soon began creating his own images. Encouraged by teachers, his parents and his grandmother, he began to draw every day and eventually studied art formally at Kellogg, Lansing and Battle Creek community colleges. 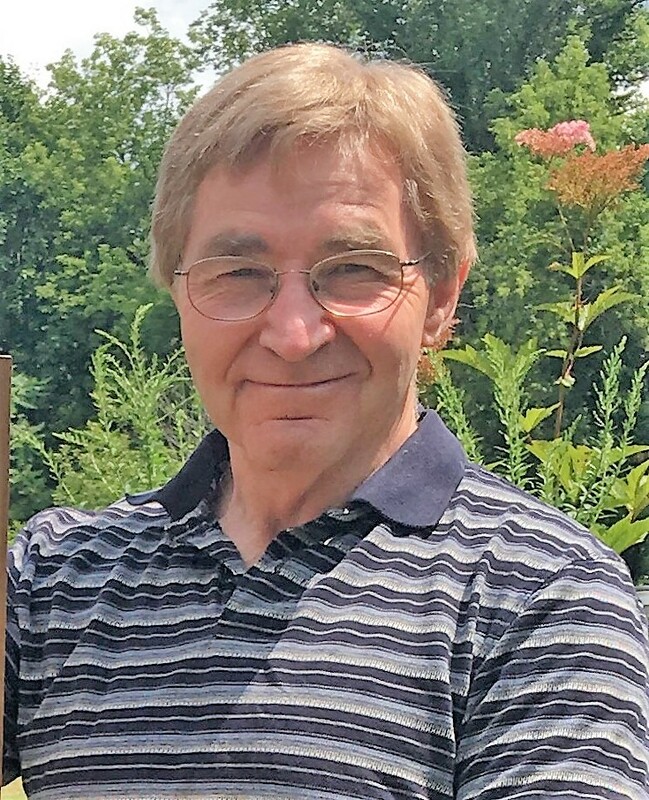 After a year of traveling the U.S. and Canada and hiking through the Rockies, Yellow Stone and the Grand Canyon, David returned to Michigan with a renewed spirit and desire to pursue an art career, so he returned to LCC, and received his associates in commercial art in 1980. David paints largely in acrylics but also uses oils, watercolor, pen and ink, silkscreen and airbrush to create his works. He has shown in various tradeshows, craft shows and art fairs and also does commission work. "I like to tell stories with pictures and strive to entertain, inform and inspire those who view my work. To me, the world is a magical place, and I hope that through the images I create, People will feel and be touched by that magic." 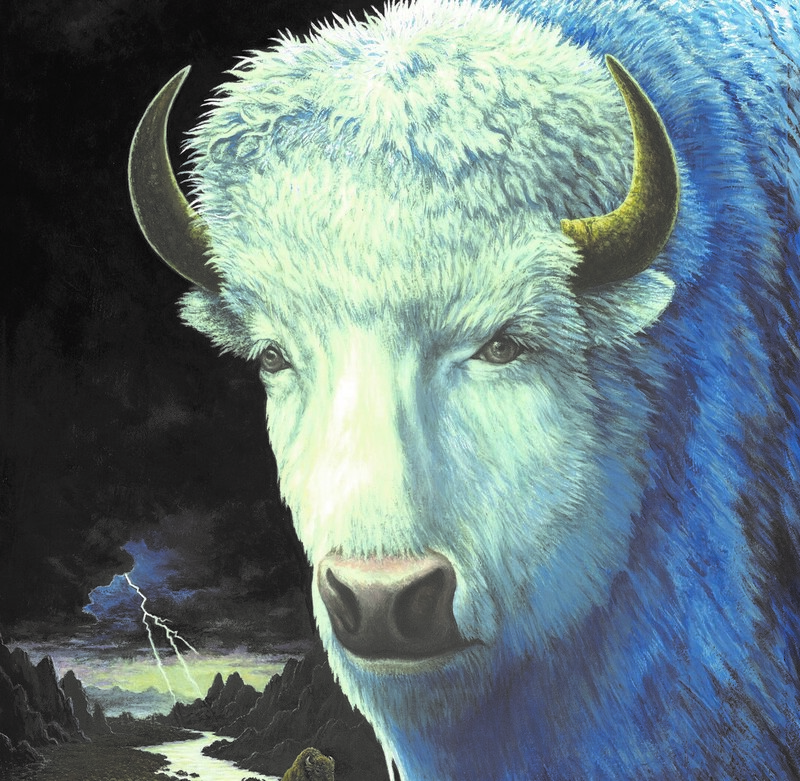 The visions or images I have created using acrylic and some oils, are in various sizes and also several different genres including wild life, landscape, fantasy, Native American inspired and western themes. Inspiration comes from within and also from without, as the two are intertwined and not separate. Everything I see in the outside world has a direct influence in the universe inside my head affecting my environment, personal experiences and history. I enjoy the freedom of creating art in these multiple subjects, and would prefer not to be typecast as a one genre artist. As they say” variety is the spice of life.” It is my intent that my art may inform, instruct, inspire, entertain, or at the very least amuse those who view it. Join us at the Arts Council for an opening reception on August 3, 2018. The event begins at 5 p.m. and runs until 7 p.m. Come meet David and talk to him about his work. Light refreshments will be served.